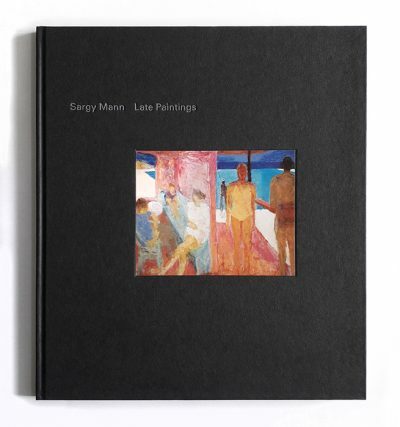 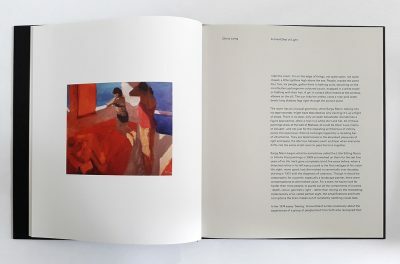 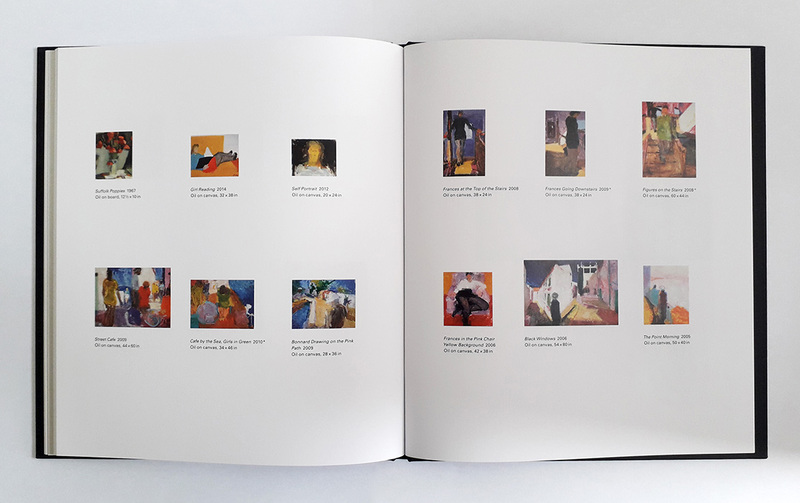 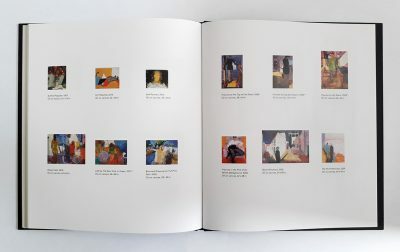 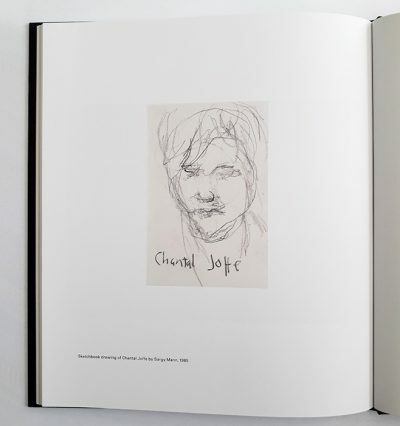 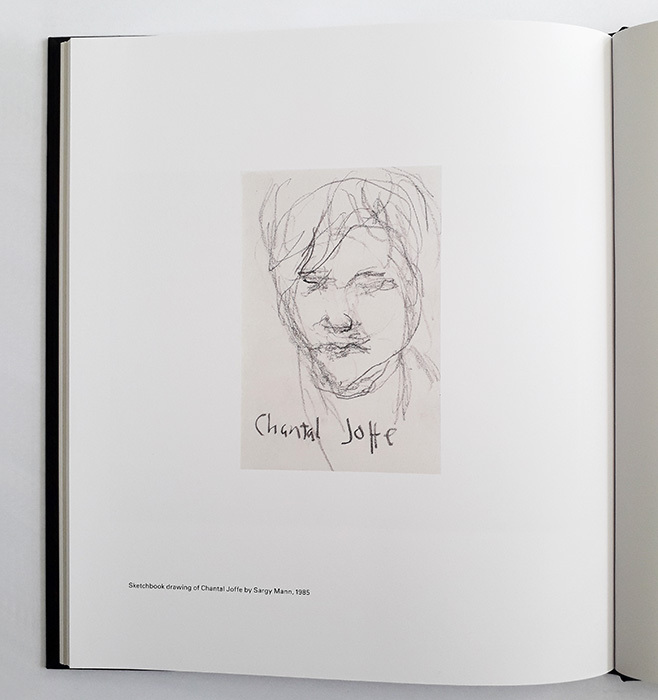 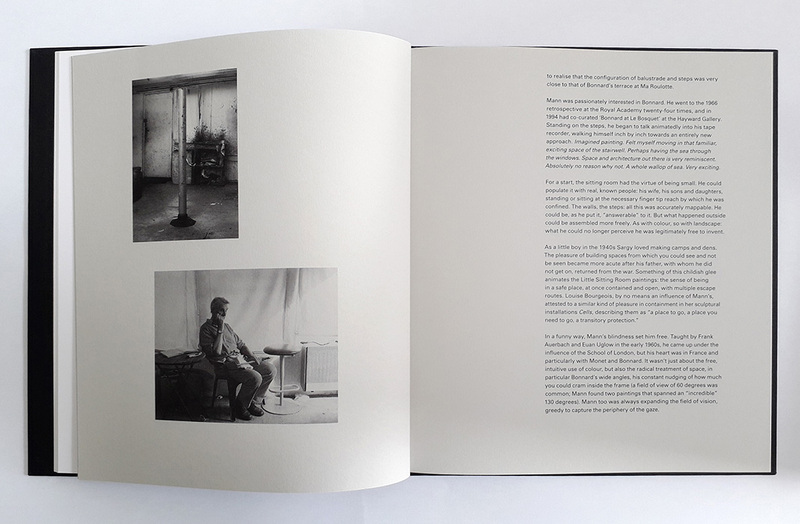 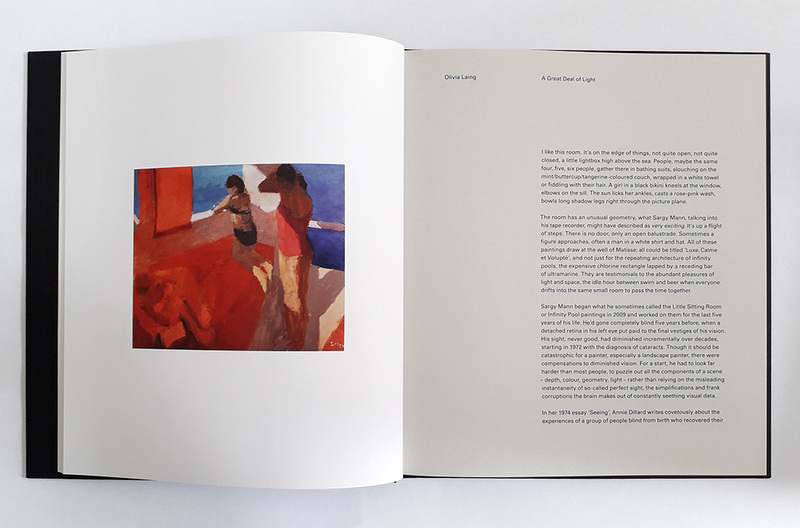 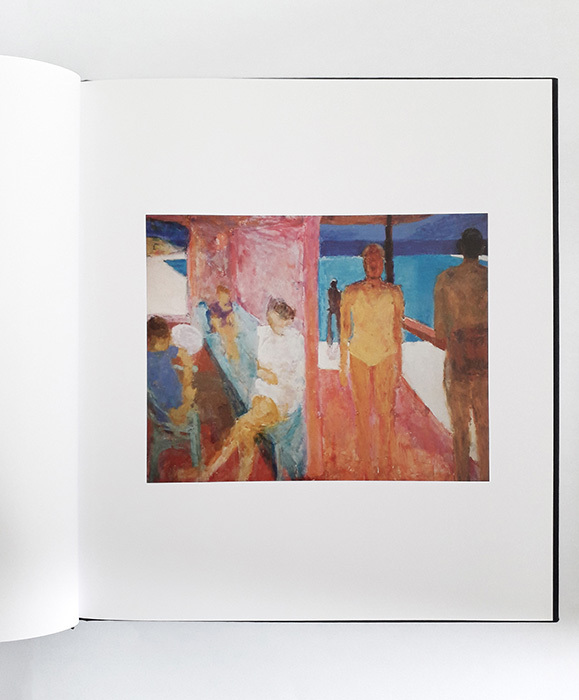 Published by SP Books to accompany the exhibition ‘Sargy Mann, Late Paintings’ curated by Chantal Joffe at the Royal Drawing School, London, 2019. 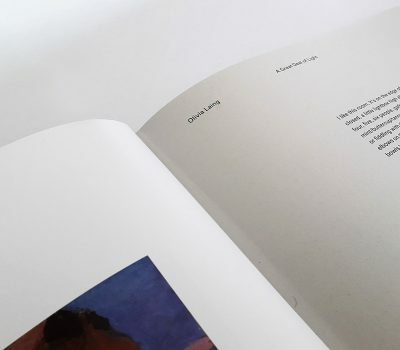 The book features the essay ‘A Great Deal of Light’ by writer and critic Olivia Laing. 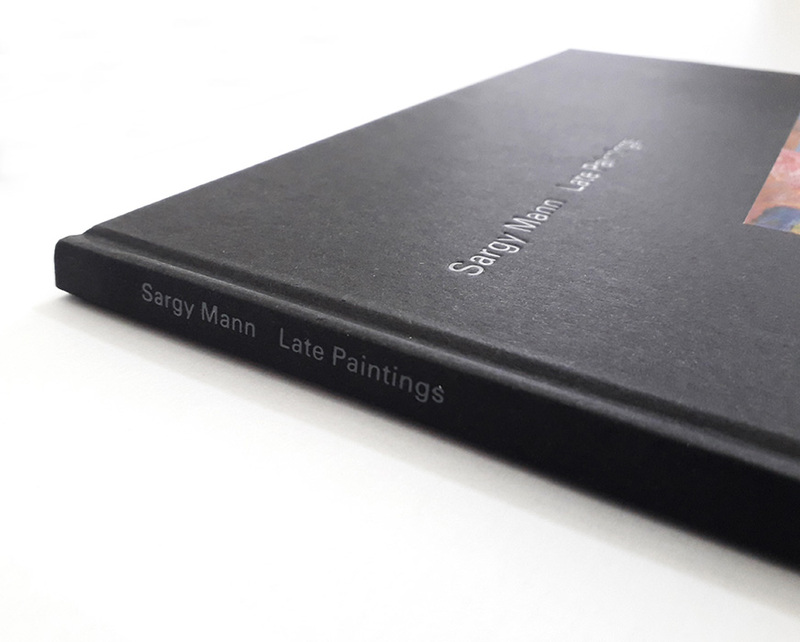 The exhibition ‘Sargy Mann, Late Paintings’ has been featured in Frieze , Elephant , Apollo and the RA magazine.